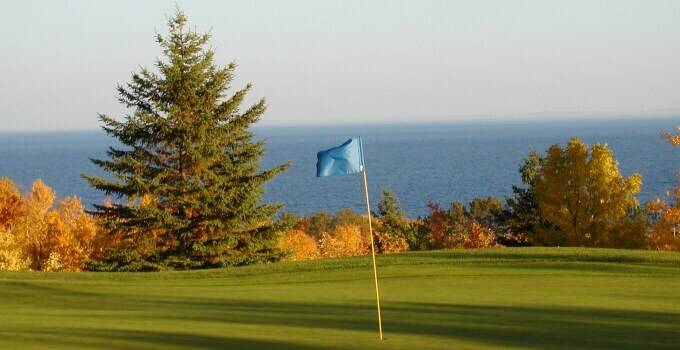 Halfway through the golf season and it appears that Duluth Golf has a reason to be encouraged by it's five-year partnership with Billy Casper Golf. Through June 30, a combined 29,703 rounds of golf had been played at Enger Park Golf Course and Lester Park Golf Course. That’s about 10,000 more than 2014. Half of those rounds were the result of an early spring that allowed for consistent golf throughout April and the other half came in May and June. Click here to read Louie St. George's full story.